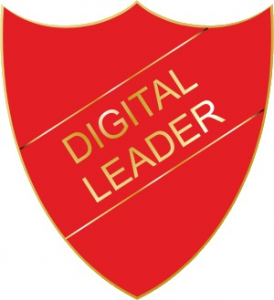 Digital leaders are pupil monitors for the technology that is used in schools. They are children who are interested, enthusiastic and after training they are knowledgeable! They demonstrate good behaviour with technology, support teachers and are able to develop their own skills. Our Digital Leaders this year are taking part in a training programme that will help them to be effective Digital Leaders and help them to inspire the safe, positive and creative use of technology in our school and at home.